Anunciarse con nosotros te da la oportunidad de desarrollar tu audiencia de varias maneras. Radio One y Telemundo Indy te ofrecen publicaciones al aire e internet. Para preguntas sobre tarifas de anuncios políticos o de candidatos, contacta al Director de Ventas al 317-221-0967. 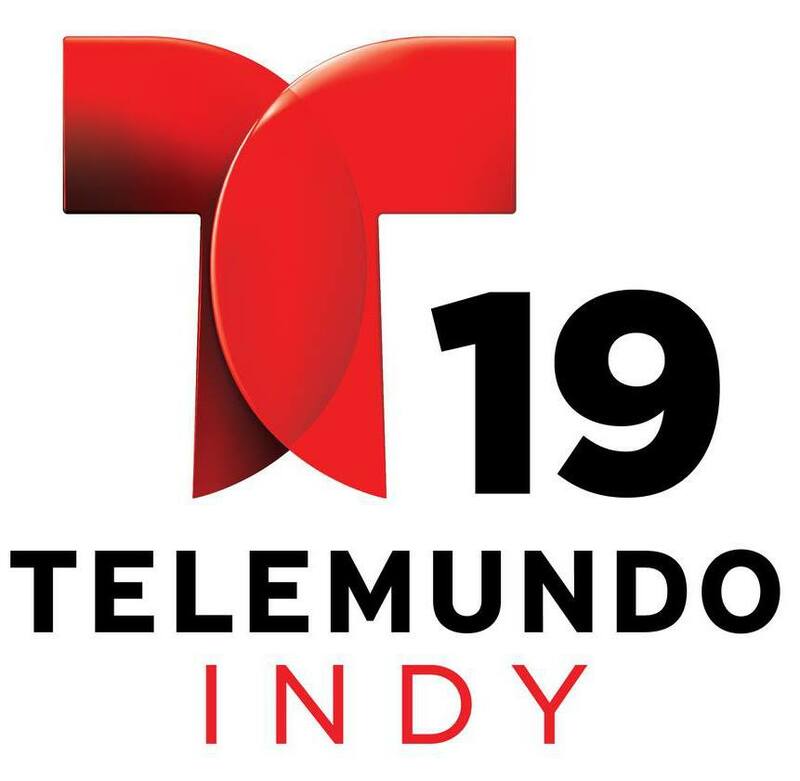 Advertising with Telemundo Indy & Radio One is the most effective way to reach the Indianapolis Metro market. That’s not marketing speak, it’s a fact. You can also combine your online campaign with the vast reach of WDNI and our other local Indianapolis radio stations to attract new business both on air and online. For Political/Candidate rate requests, please contact the Director of Sales, at 317-221-0967.